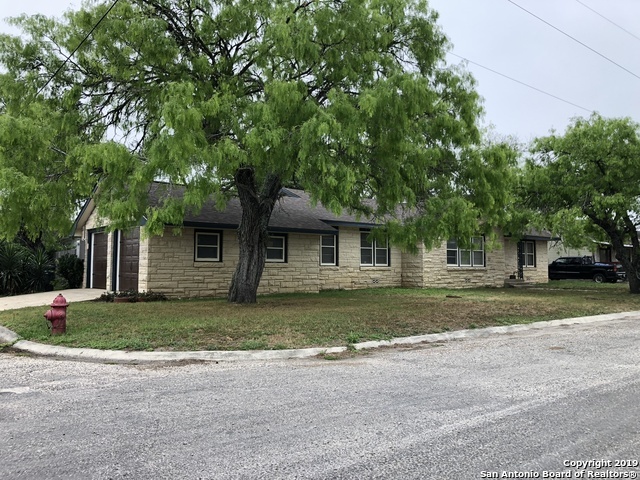 All Karnes City homes currently listed for sale in Karnes City as of 04/23/2019 are shown below. You can change the search criteria at any time by pressing the 'Change Search' button below. If you have any questions or you would like more information about any Karnes City homes for sale or other Karnes City real estate, please contact us and one of our knowledgeable Karnes City REALTORS® would be pleased to assist you. 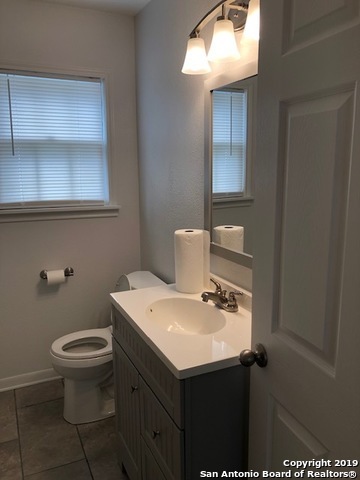 "NICE COMPLETE REMODEL, CLOSE TO SCHOOLS AND NICE NEIGHBORHOOD"
"NICE REMODEL CLOSE TO SCHOOLS AND GOOD NEIGHBORHOOD"
"GORGEOUS 1600 SQ FOOT TEXAS SIZED MANUFACTURED HOME SITTING ON OVER 2 ACRES OF LAND! ONLY MINUTES FROM DOWNTOWN KARNES CITY AND MAJOR HIGHWAYS. ENJOY COOKING IN YOUR LARGE KITCHEN ENCOMPASSED WITH NICE 3 BEDROOMS AND 2 BATHS. ENJOY THE AMAZING VIEWS FROM YOUR OUTSIDE DECK! COME AND SEE TODAY AND MAKE THIS YOUR DREAM HOME!" "Great location in town, nice shady lot just off Highway 123. This house is currently being leased for 6 months. This house has really good potential with it's high ceilings & some work. Seller negotiable/motivated and will consider all offers. Make yours today!" "A great location in the downtown area! This 3 bedroom-2 bath house will require attention & a good handy man touch. Once used as a duplex, each side has a large additional room in the back that may be converted into bedrooms."